Rohde made a name for himself as lead designer of Disney’s Animal Kingdom, the most recent theme park to open at Walt Disney World in Florida. He was also the principal creative force behind the park’s Expedition Everest attraction, which debuted in 2006. On these and also projects such as Disney’s Aulani resort in Hawaii, Rodhe has immersed himself fully in the culture of the people and lands he has interpreted. His most recent attraction opening required the Imagineer to connect with an environment that doesn’t actually exist. Pandora – The World of Avatar, also at Animal Kingdom, brings to life the imaginary planet depicted in James Cameron’s Avatar films. Fans seem to agree the Disney man has got it just right. 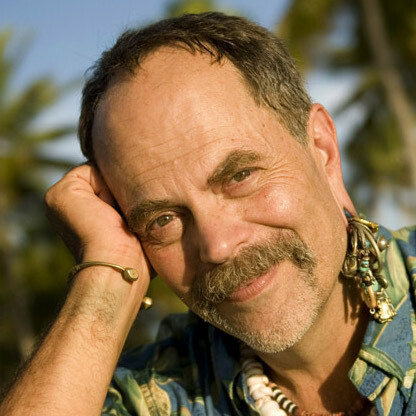 Joe Rohde is also the creative lead for Walt Disney Parks & Resorts’ Marvel attractions. Many people in the industry are referred to as visionaries, but Rohde is the real deal. An inspirational public speaker, Rohde has influenced a generation of theme park designers.